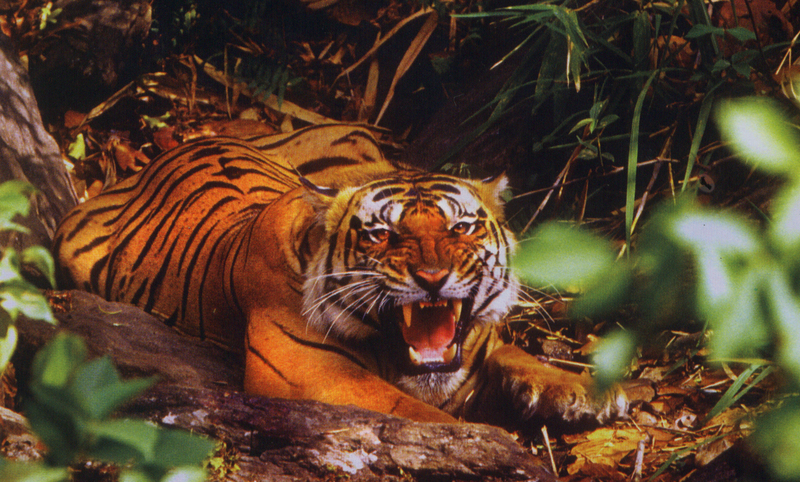 Kanha National park, officially known as the Kanha Tiger Reserve brings all the fascinations for a true nature lover with its amazing landscapes. The climate and atmosphere is simply outstanding that draws multiple attentions while touring across its corners. 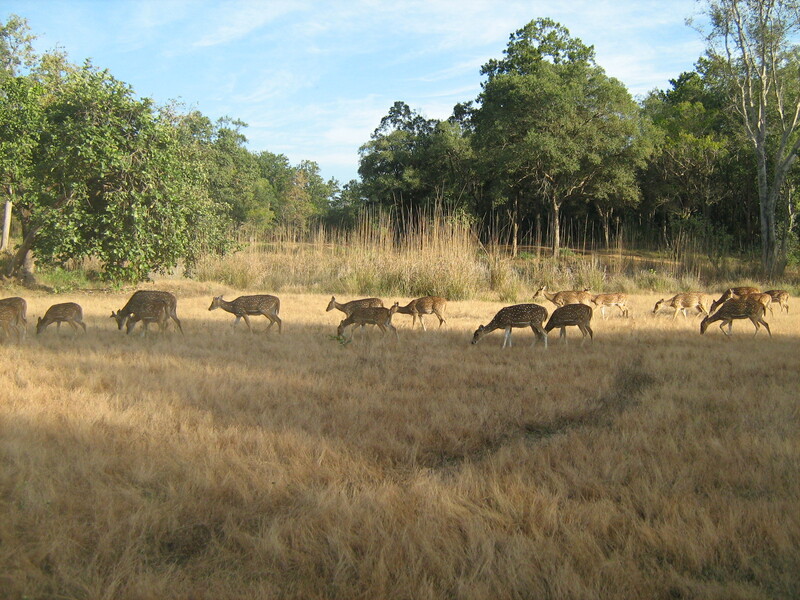 Kanha National park is located in the mailkal range, the eastern sector of the Satpura Hills of the central Indian Highlands. 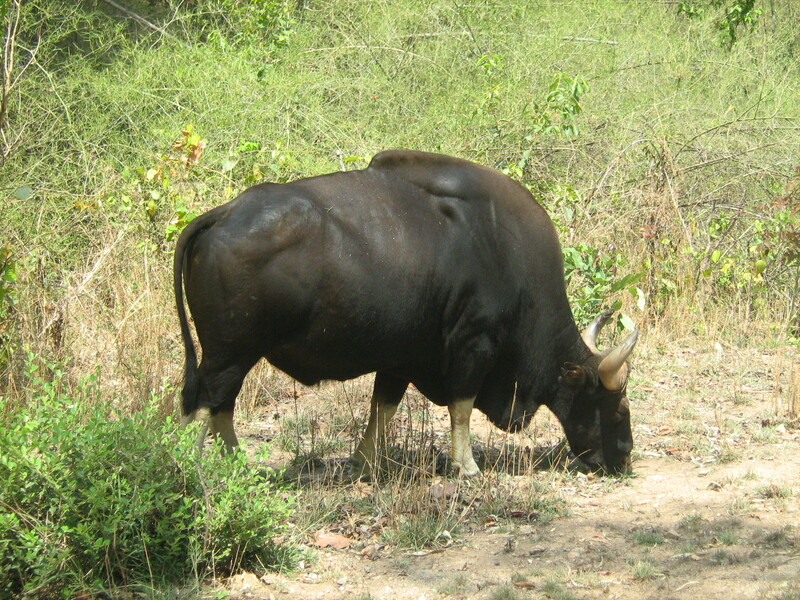 The park lays 160 k.m.s (100 miles) southeast of Jabalpur in the State of Madhya Pradesh. 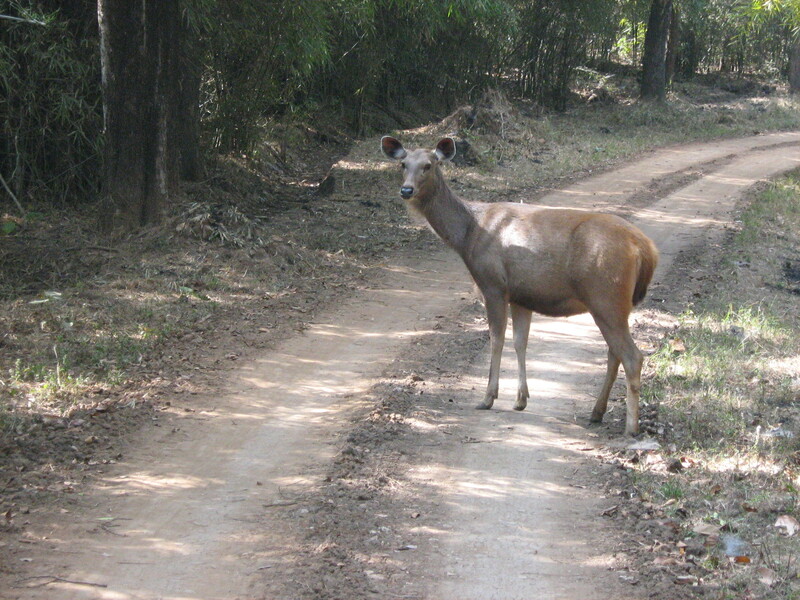 Kanha is 270 k.m.s northeast of the city of Nagpur (Maharastra). 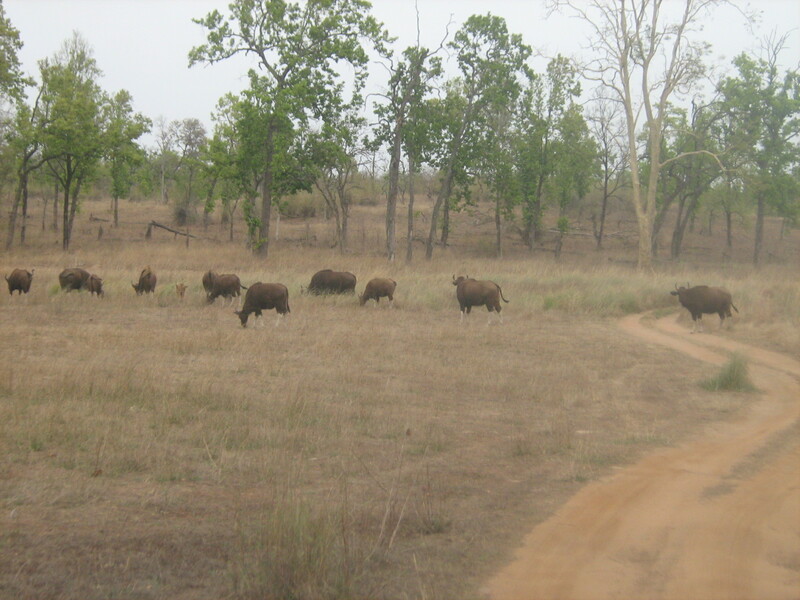 Kanha has acquired the best infrastructure of any National park, as well as the most credible record in the protection of highly endangered species. 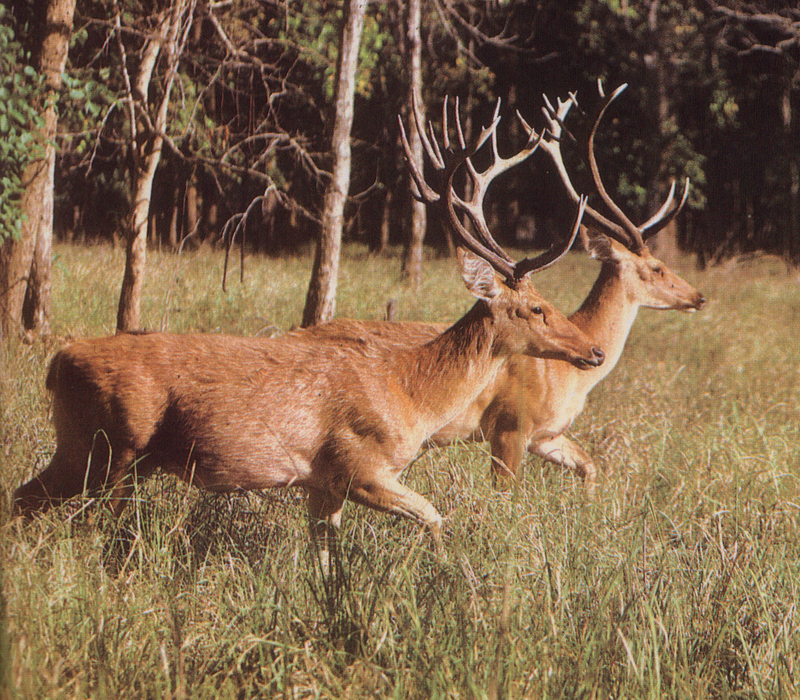 The park is being divided into 6 ranges for better management: Kisli, Kanha, Sarhi and Mukki in the western block; and Bhaisanghat and Supkhar in the eastern sector which are closed for the public. Pune to Pune all AC Package. Pure Vegetarian, Hygienic Food throughout the Jungle safari. 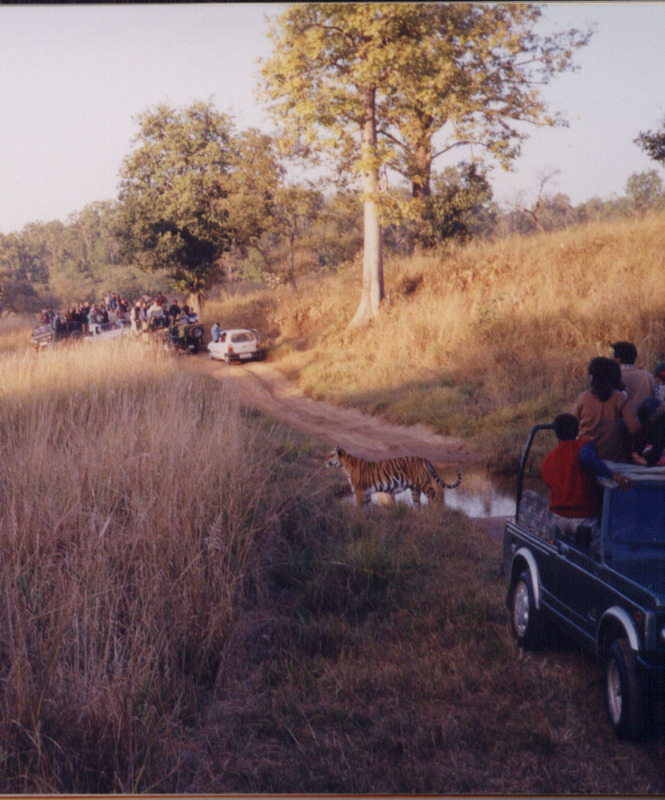 Please Call for availability before you book Kanha Jungle safari, to avoid 5% Transaction Charges. Departure Date & Time for Kanha Jungle safari: Day 1 by Sharp 07.45 am at Pune Station. 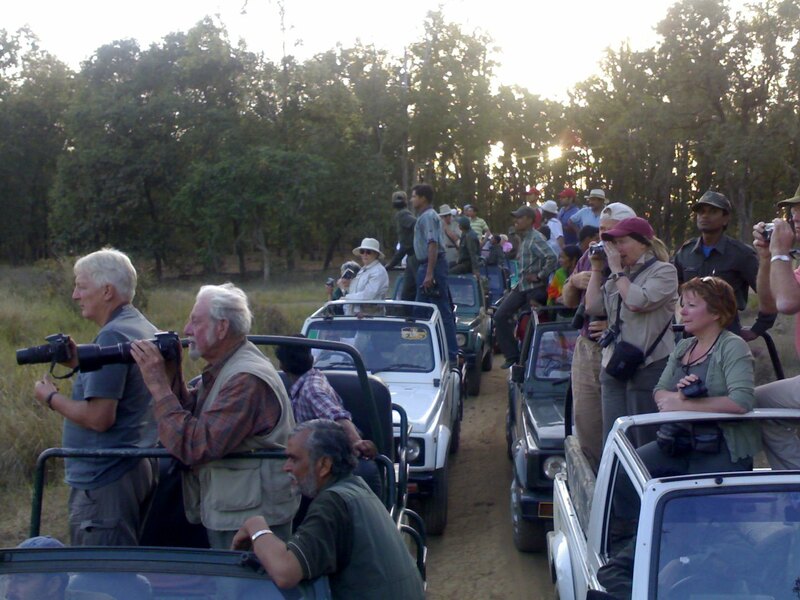 Arrival Date & Time of Kanha Jungle safari: Day 6 around 06.40 pm at Pune Station. Reporting Time and Place for Kanha Jungle safari: Day 1 by Sharp 07.30 am at Pune Station on platform No. 1, Main Entrance. Type of Accommodation in Kanha Jungle safari: Standard Hotels with AC Rooms on Sharing Options. Jungle safari: Four Jungle Safaries in Open Gypsy. Route: Pune – Mumbai – Nashik – Bhusaval – Pipriya – Jabalpur & same way return to Pune. All Participants have to report at the Pune Railway Station on platform No. 1, Main Entrance at 7.30 am. Depart from Pune to Mumbai by Pragati Express (Train No 12126 -2S) at 7.50 am. Reach CST, Mumbai at 11.15 am. (Mumbai Participants can Join at CST Station at their Own arrangements.) Move to Jabalpur by Jabalpur Garibrath Express(12188) (3 AC) 01.30 pm. Reach Jabalpur by 6.00 am. Refresh in a Train. After breakfast we will proceed for Bhedaghat, it is situated by the side of river Narmada and is 20 kms from Jabalpur city. 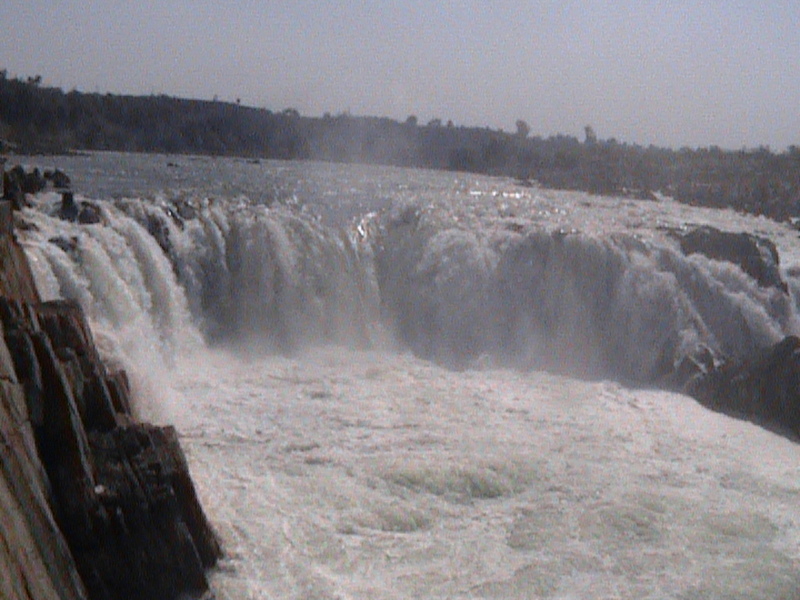 It is famous for the Huge Dhuadhar Falls and Boating in Narmada river which flows through Marble Rocks. Move to Kanha by A.C. Innova OR Tavera. En-route we will take a lunch. Reach Kanha around 03.00 pm. Welcome Drink (Non Alcoholic) on Arrival. After Room Allotment take a rest. In Evening Short Nature Trail in Buffer area. Campfire around 7.30 pm. Dinner by 8.30 pm. Good Night. 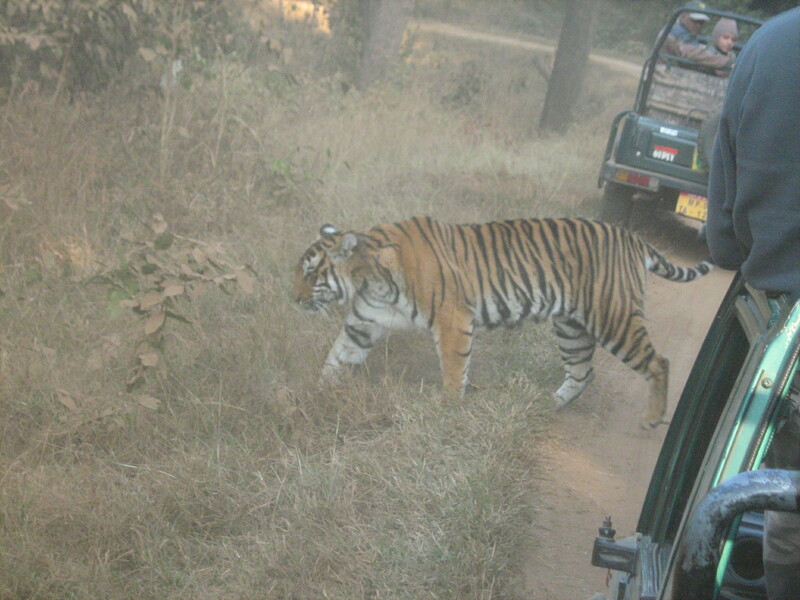 Morning & Evening Kanha Jungle Safari. Wake up call by 4.30 am. We will start our First Jungle Safari by 6 am to 10.30 am (Packed Breakfast will be given in Jungle rest area). Return to Resort around 10 am. After safari Take a Bath & Relax at Resort. Lunch around 1 pm. Take a Rest in Afternoon. Get Ready for Evening Jungle Safari by 3.00 pm & will come back to resort around 06.30 pm. Campfire & Dinner by 8.30 pm. After Breakfast Free time or will have some Group activities. After Lunch move for Jabalpur by A.C. Innova OR Tavera. Board Mumbai Garibrath Express (3 AC) (Train No. 12187) From Jabalpur Railway Station by 7.30 pm for Mumbai with Happy Memories. Note: Kanha Jungle Safari booking is confirmed only after submitting your Photo ID before 122 days OR if Available due to Centralized reservation system. Same Rule is applicable for Train Booking. 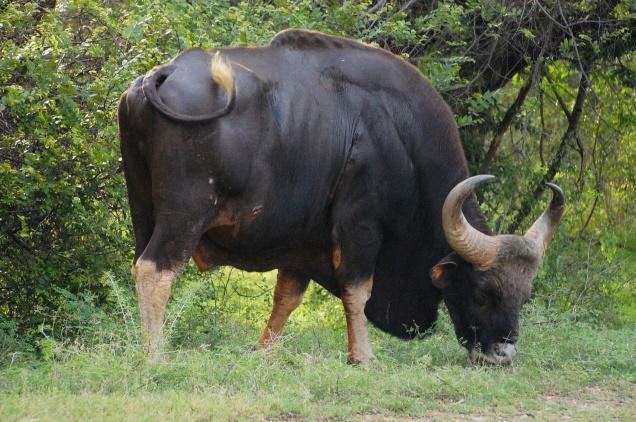 Early Bird Discount for Kanha Jungle safari: 122 Days before the date of Departure- Rs.1000 per Head. Stay in AC Rooms as mentioned above. Railway: 2S – Pune – Mumbai – Pune. Boating charges at Bhedaghat & Ropeway on Duvandhar Waterfall. Jabalpur – Kanha – Jabalpur Travel by AC Tavera / Innova. All food charges at Kanha. (Breakfast, Lunch & Dinner). 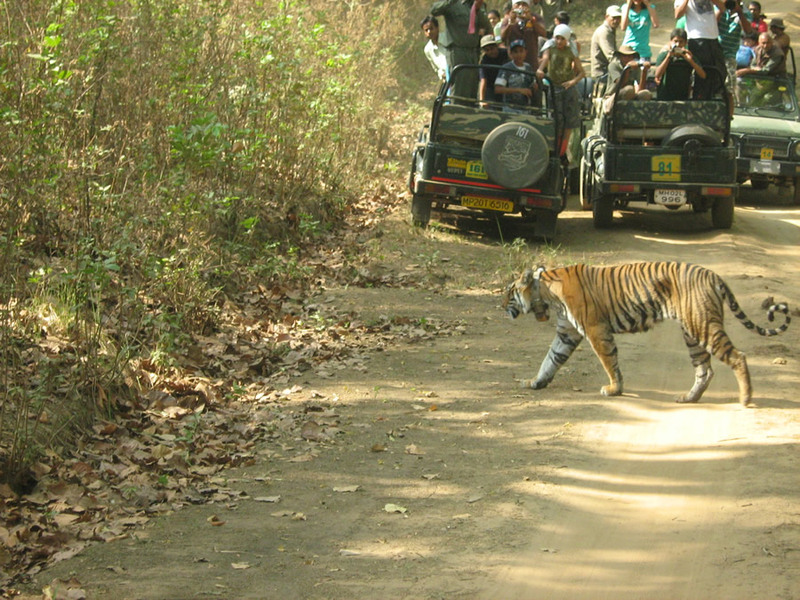 Four Kanha Jungle Safaris by Open Gypsy. 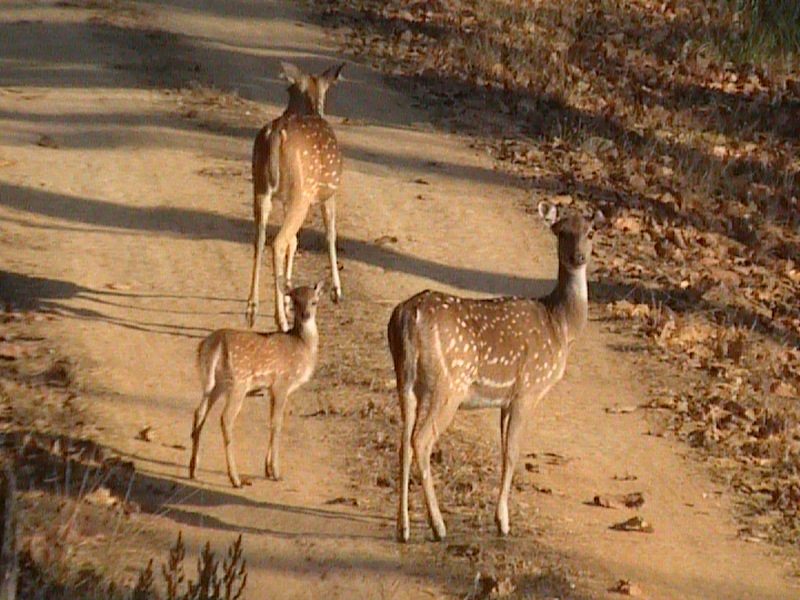 All entry fees in Kanha Jungle safari like, Guide Charges, Vehicle Entry Fees, etc. 2nd Day Lunch at Jabalpur. What to Bring for Kanha Jungle safari? Tooth Brush, Tooth Paste, Soap, Shampoo, Towel, Napkin. Sun Goggles, Scarf (Required at Jungle safari). Comfortable clothing for Jungle safari – Two pairs & Extra Dresses for Journey. Shoes, Extra Socks Floaters for Journey. Extra Carry bags, Camera with Batteries. Mobile & Mobile Charger, Binoculars. One time Tiffin for train journey. Water bottle – Min. 2 Ltr., Torch with extra Cells, Personal Medicines, if any. Chain & lock for luggage security in Rail Journey. * Bring all this stuff in Haversack / Travel Bag. Also Bring Mini Sack to carry Water bottle at the time of Safari. Dull and camouflaging colours like green, brown etc. 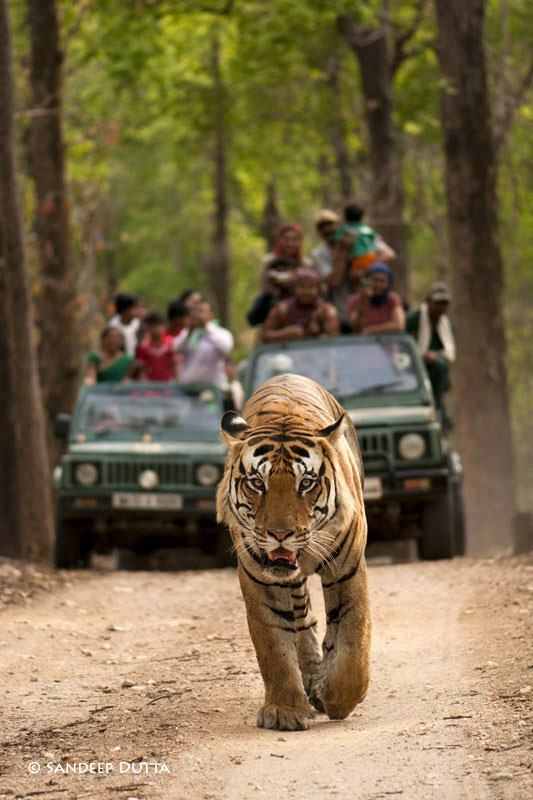 must be worn during the Kanha Jungle safari. Please avoid bright colours. 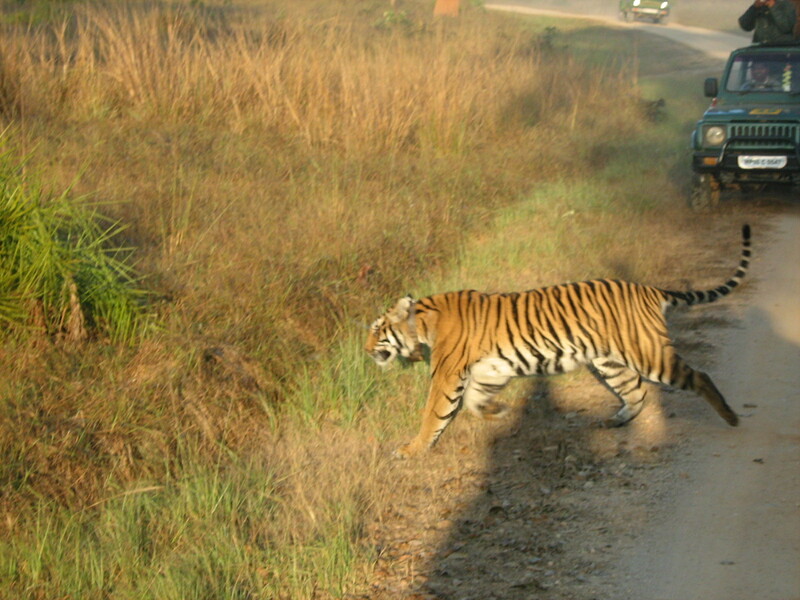 Please avoid perfumes, Deodorants, scented oils on Kanha Jungle safari as these disturb the wild animals. 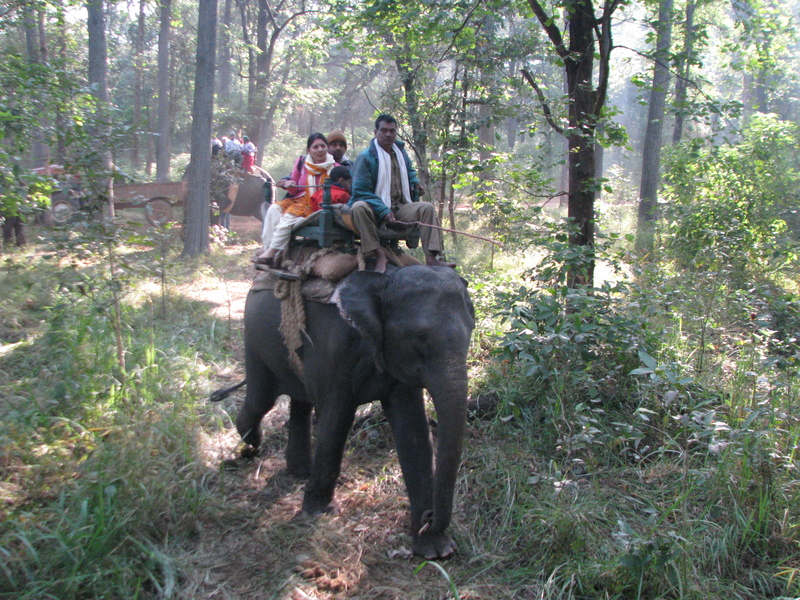 Carry a dull coloured dupatta /scarf to cover your ears and nose during the travel, Kanha Jungle safari. For winter season be sure to bring along your pullovers, jerkins/ wind cheaters, shawls, monkey caps, gloves etc. 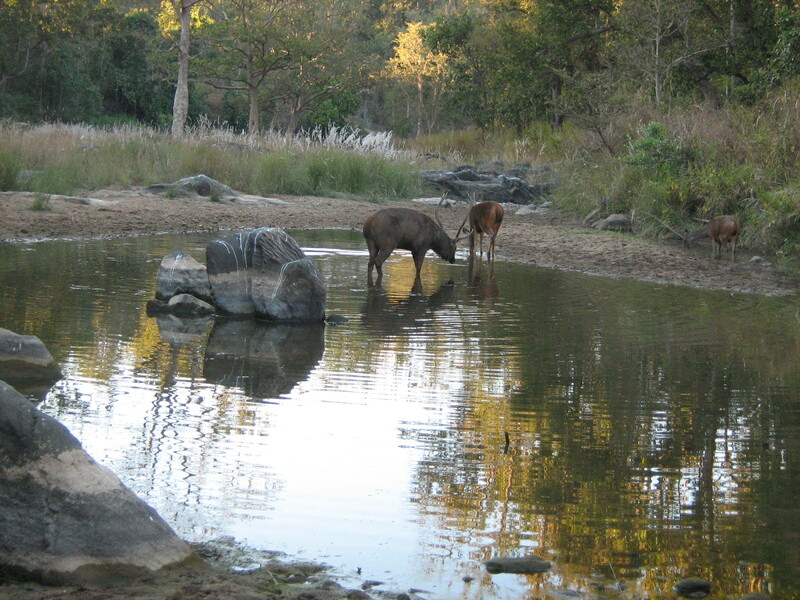 Kanha Jungle safari rides can be very chilled. Name & Number of Tour Leader will be send to you by SMS & Email before 8 days of Departure Date.